A beautiful hardy herbaceous perennial. 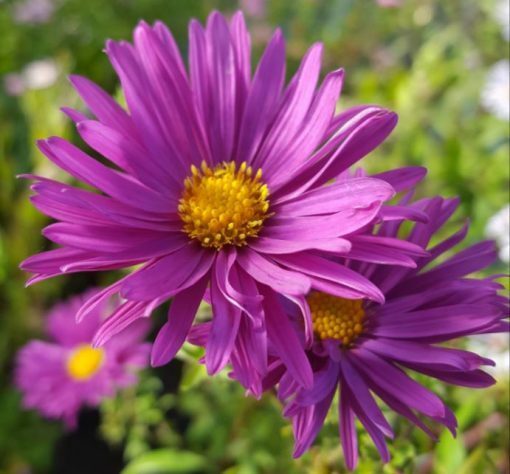 Tall elegant stems with masses of semi double, dusky purple-pink flowers from late September onwards. 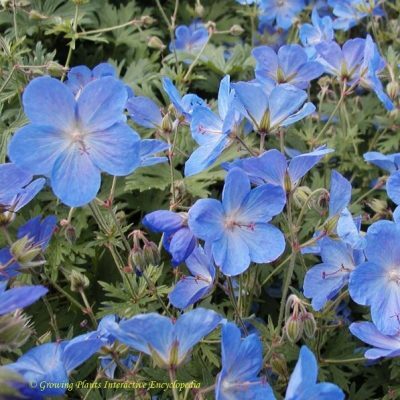 Will add an elegant touch to any border for the autumn. 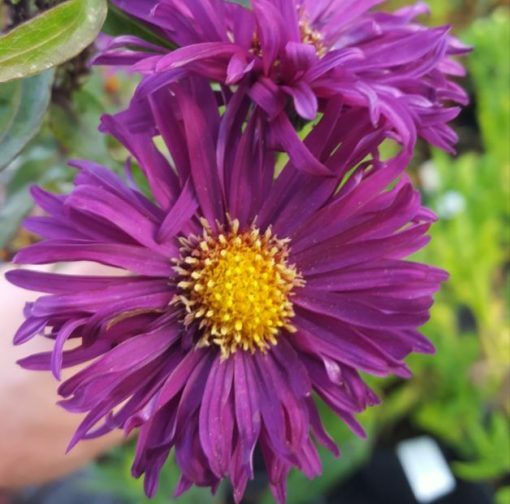 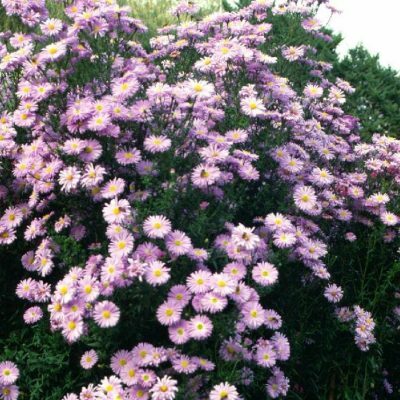 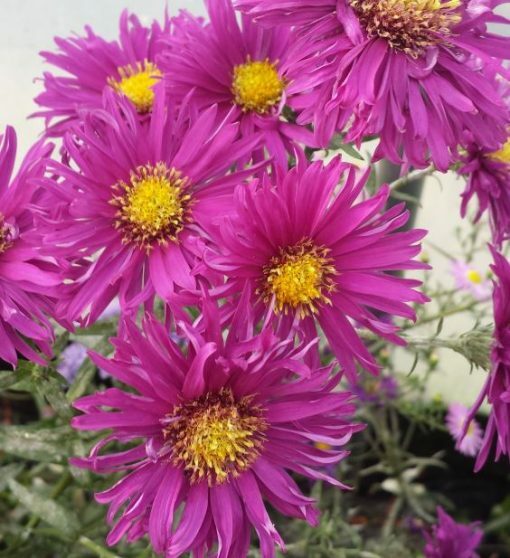 Categories: Aster, Chrysanthemum, Herbaceous, Michaelmas Daisies Tags: Autumn flowering., Bee Friendly., Good Cut Flower., Hardy., Pink flowers., Tall.